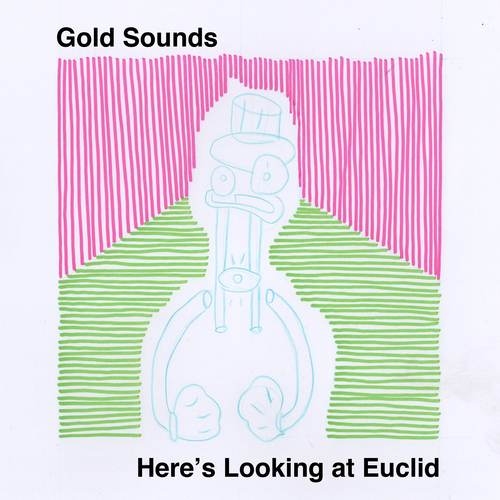 This is the first of a series of Gold Sounds songs, each released as they're finished and then released in an album at a later date. It's a very modern way of working. Very digital. The music is melodic, intelligent and upbeat. What's not to like?